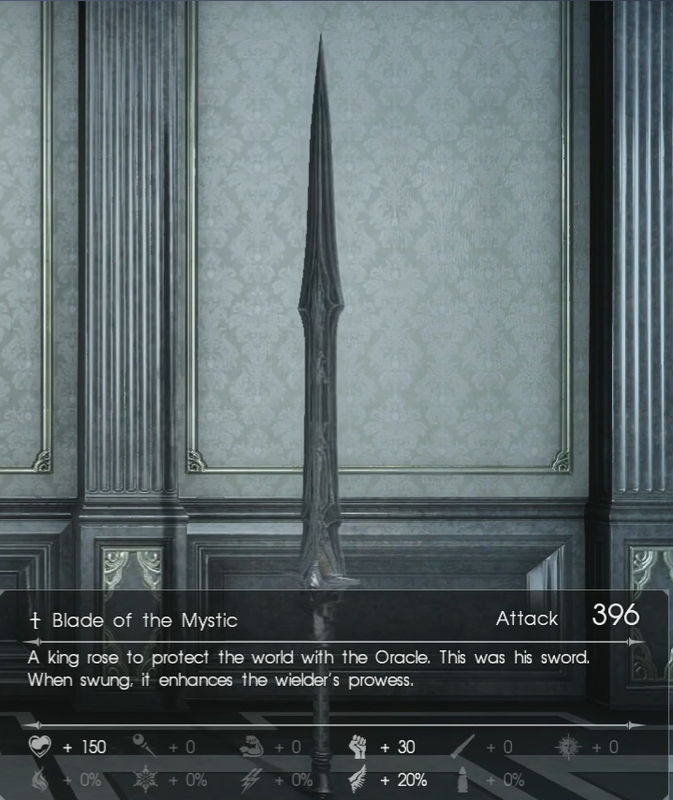 Not too far into the plot of Final Fantasy 15 you'll encounter your first Royal Arm. 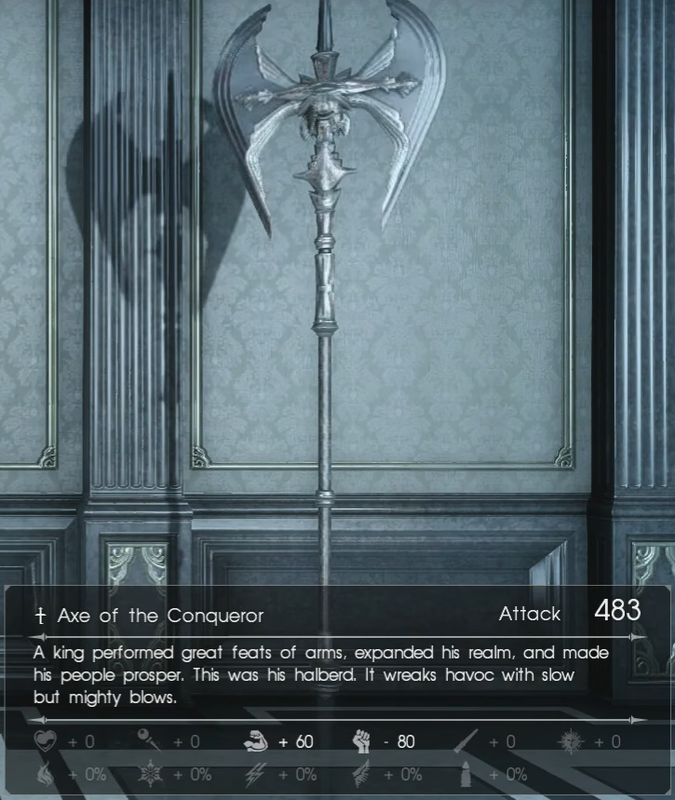 Royal Arms originate from the past kings of Lucis, and as heir to the throne of Lucis, Noctis is the only party member that can use them. Each Royal Arm is unique, with its own stat boosts and method of play. In fact, some Royal Arms don't fit into the pre-defined weapons categories; one is a bow, and another is a throwing star. 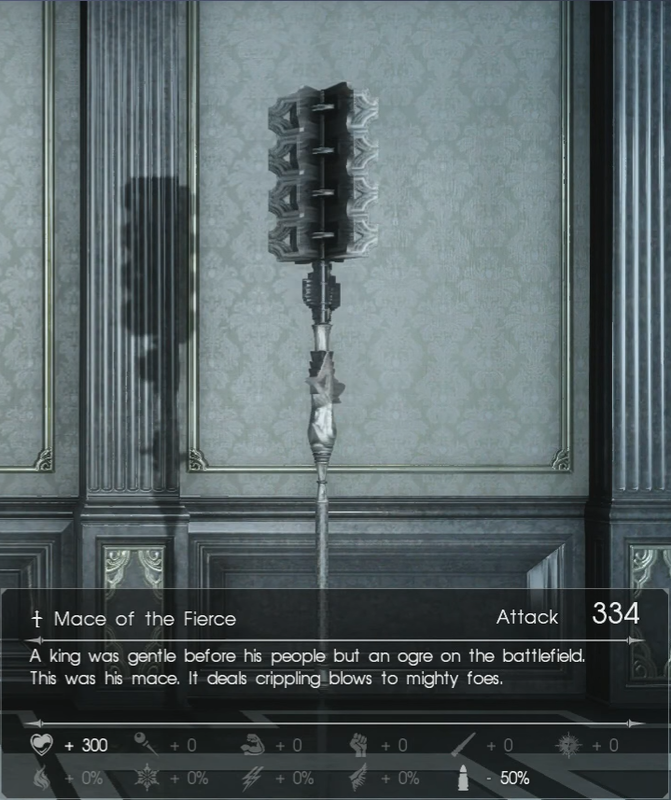 Royal Arms are some of the most powerful weapons in FFXV, but there are some disadvantages to using them. The principal problem is that you lose a little bit of HP every time you use a Royal Arm. 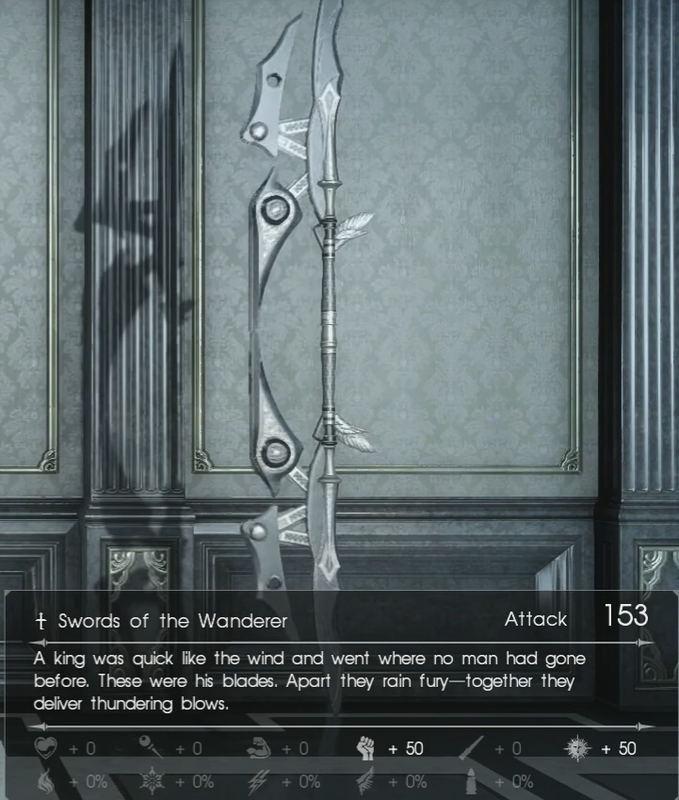 Another disadvantage is that there are weapons in the game that approach or surpass the strength of the Royal Arms. Collecting all of them though is a challenge, and the "Fateful Heir" trophy requires it. Seven of The Royal Arms you have to collect as part of the story. Instead of giving you the locations of these (and possibly posting spoilers) we'll give the quest name in which you'll receive it. These six Royal Arms are scattered throughout dungeons across Lucis. You'll have to seek them out, and some of them are guarded by strong daemons and beasts. How to Obtain: The scepter may be one of the first of the hidden Royal Arms you find. On the trip to Cape Caem in Chapter 6, you're asked if you want to pull over a few times, one of which is when you're in the Southwest corner of Lucis. Here you'll find Malmalam Thicket. Make sure you're about level 35+ as the enemies here can hit hard if you're not. At the end of the thicket is a Bandersnatch, the boss, and the crypt containing the Scepter. How to Obtain: The Mace of the Fierce is located in the Rock of Ravatogh. In the westernmost point of the map, there is a giant volcano. When you approach it, a quest will activate, and the Rock of Ravatogh will be marked on your map. Just follow the marker, and you'll find the crypt containing the mace. How to Obtain: You'll find the Star of the Rogue in Myrlwood. To find Myrlwood, you'll have to go just south of the Vesperpool. Quest through the dungeon and defeat the level 38 Treant to get to the Star of the Rogue's crypt. How to Obtain: The Bow of the Clever is actually near where you start the game. You'll have to seek out the Balouve Mines in Leide and fight through the high-level monsters to obtain it. Make sure you're at least level 45-50 before you attempt to conquer the Balouve Mines. How to Obtain: The crypt is in a forest west of Cauthess, the Disc. When you reach Saxham Outpost, look around in the wooded area near it. You'll know you've found it when you see Coeurls. 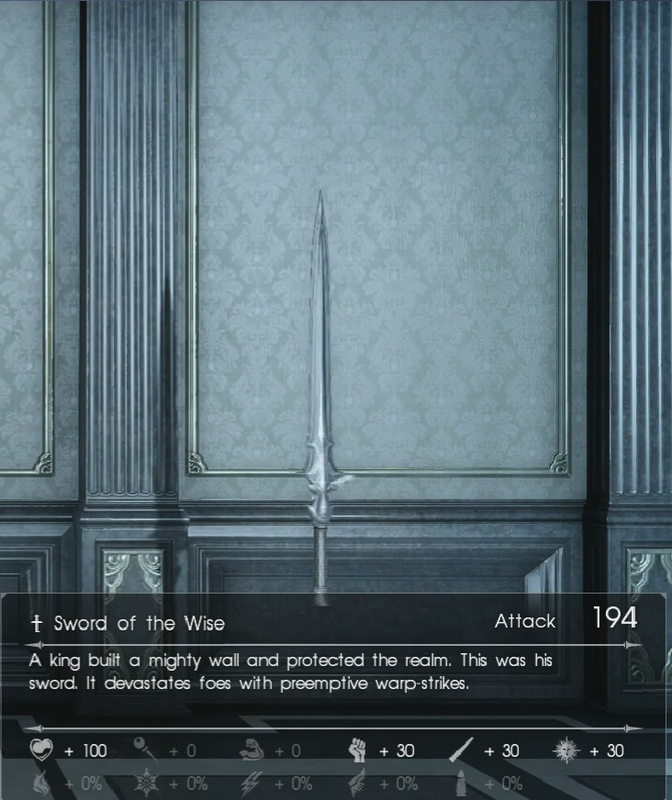 How to Obtain: The greatsword is hidden in Costlemark Tower which is located to the southeast of Cauthess, the Disc, directly south of the Chocobo racetrack in an area designated as the Fallgrove. This is a very hard dungeon, so you'll want to be around level 60 to conquer it. Now that you have all the Royal Arms, you might want to start on another one of Final Fantasy 15's great sidequests. Take a look at our Final Fantasy 15 guides to plan your next destination in Lucis!